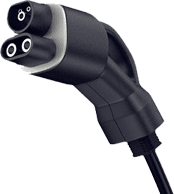 Electric Car Charger Installation | Piper Electric Co., Inc. The future of driving comes with a cord, and we’re here to take you there. Going green is what we do. Piper Electric recently updated the electrical system in my 60 year old house I couldn't be more pleased with the service I received. The estimator was professional and helpful and the technician's experience and technical knowledge was superior. They exceeded my expectations and I wouldn't use anyone else. If you are interested in a free estimate please fill out the form below and we’ll get back to you as soon as possible. For the majority of electric car owners, it all begins at home. Your house is where your EV or hybrid will spend most of its time. Even for short charging jobs on hybrid cars with gas engines, the benefits of having your own Level 2 (240 volt) electric car charger are incredible. Having a permanently installed Level 2 charger will cut your vehicle’s charge time drastically over a standard 110-volt wall plug. Regardless of your electric vehicle charging needs, Piper Electric technicians will be able to offer a variety of solutions after just a brief consultation. Our electricians are all certified professionals with years of experience working on residential installations of all kinds. They bring a background of knowledge that includes homes powered by renewable energy such as wind and solar, and will be able to work with you to find the best charging solutions. Our electricians will consult with you to determine what electric vehicle charging solutions best suits your home, car and budget. We will check the electrical infrastructure of your home, ensuring that everything is in place and up to code before proceeding with our installation. Provide you with a quick and easy charger installation, including a ten percent discount on labor. The number of all-electric cars and plug-in hybrids on roads worldwide has increased dramatically over the past five years. In the United States alone, there are over a million plug-in electric vehicles on the streets, following sales of over 350,000 in 2018. That number represents nearly twice the amount of cars sold the previous year. These trends are also underway in countries around the globe, including massive emerging markets such as China and well-established car-buying economies across Europe. The question that so many consumers have on their minds when it comes to these cars is an obvious one: well where do I charge it? Publically available charging points at car parks, dealerships and other locally-managed areas are become more available everyday, but are not always the most convenient option. If you are considering buying an electric vehicle, even a plug-in hybrid with a gas engine, having a charging port at home is a must. Piper Electric has been in the business of providing both residential and commercial customers with unprecedented electrical service for decades. 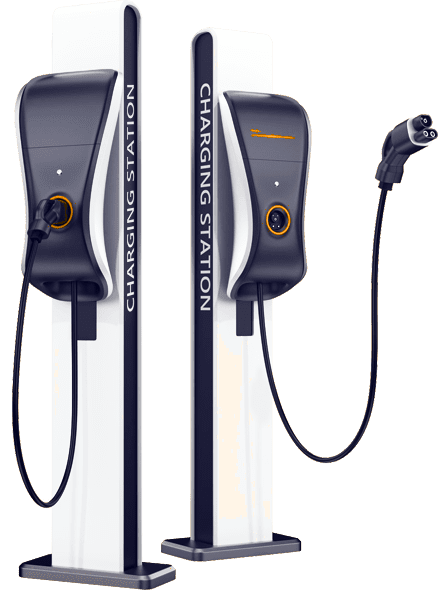 We understand that the need for electric car charger installation is growing rapidly, and our employees are ready to help your family and your business prepare for the future of motoring. Since 1983, Piper Electric has been the leader in home and commercial electrical work for the Denver area. As times have changed, we have maintained the same steadfast commitment to work for our customers the right way, every time. Our customer service is unparalleled in the industry, and our technicians pride themselves on the work they do. Despite receiving awards within the industry and an A+ rating from the Better Business Bureau, our highest endorsement is from our customers. Piper has performed over 30,000 business calls without an unresolved issue. © 2019 Piper Electric Co., Inc. All rights reserved.